From street art to vegetable gardens, there's much more than just music at these day-long events from FAR. 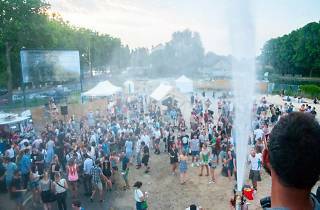 D.KO records and Alter Paname will be playing at this open-air event organised by FAR (‘La Fabrique à Rêves’), who have taken over the wonderful 6B venue this summer. 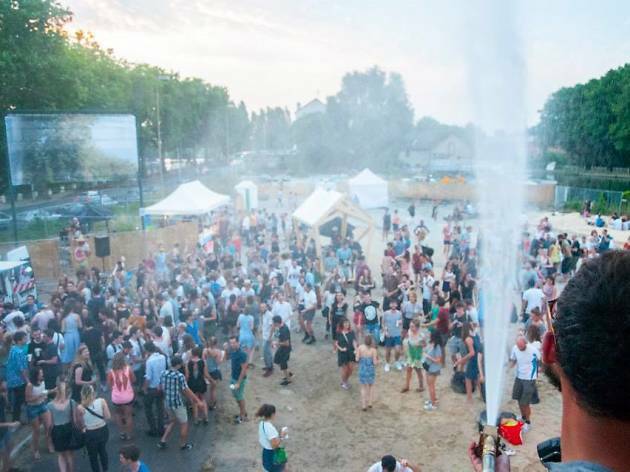 As usual, there’ll also be a host of non-musical things to see and do, like an atelier exhibition from street artists Jungle and Joachim Romain (venue residents), a filmography display, vegetable gardens and even a ‘beach’ with various dance performances. Brilliantly, entry is only €5.